Wakka Wakka (This Time for Africa) was the official song of the 2010 FIFA World Cupp and featured Afro-Colombian rhythms and instrumentation with South African guitars. It’s a celebration of going for your dreams and it’s a great World Cup song. In fact, it’s my favourite World Cup song. 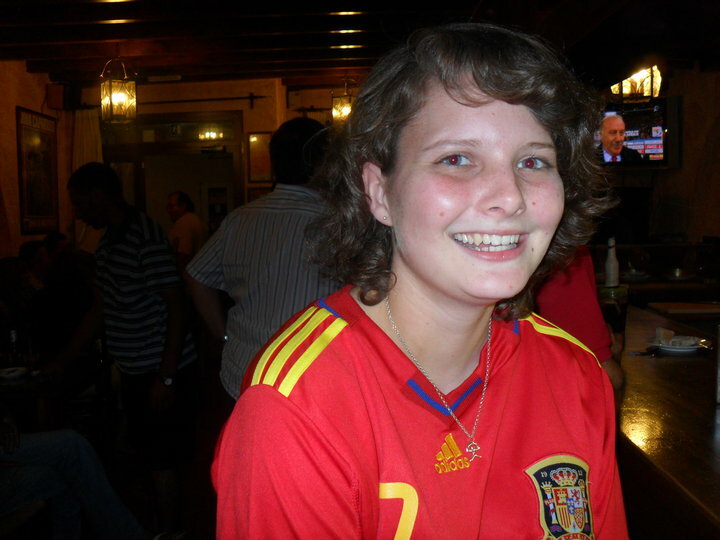 I have such found memories of the 2010 World Cup, I was in a bar in Span watching the final when Spain won, so the atmosphere was electric, and this song is wrapped up in those memories. It was everywhere both in Spain and when I was in Malta shortly before the World Cup final. Maybe it’s because it’s a World Cup song, but Wakka Wakka (This Time for Africa) just feels like a happy summer song. It’s a song that’s been played at friends’ BBQ’s and it makes me feel warm and happy every time I hear it. It’s also seriously catchy, perhaps almost annoyingly so? It’s definitely an ear-worm but as it makes me feel upbeat and joyful every time I hear it, I can’t get mad if it lingers in my head for a while. This is the story of the legendary rivalry between Barcelona and Real Madrid. Today it might be summed up as Messi vs Ronaldo but there’s decades of history that shows how different the two clubs are and how and why their rivalry is so prominent in world football. By studying the history of Barcelona and Real Madrid, Fear and Loathing in La Liga looks at the history of Spain. From Franco’s dictatorship and how that effected the country and its football – both what actually happened and how those acts were perceived. Real Madrid was seen as Franco’s team, while Barcelona were the Catalan freedom fighters. This mythology still affects how the teams are perceived in the press and by the fans today. 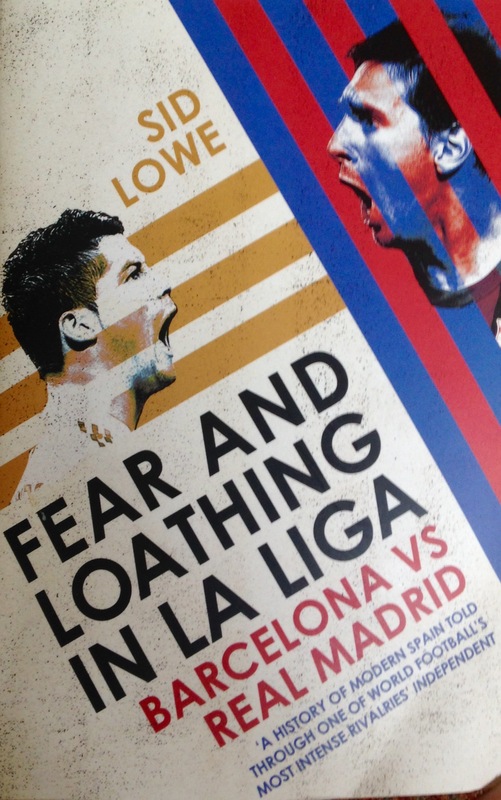 Fear and Loathing in La Liga is a fascinating read. It has first hand accounts of different matches and players, managers and coaches and fans talk about why they believe there to be such a rivalry between the two teams.